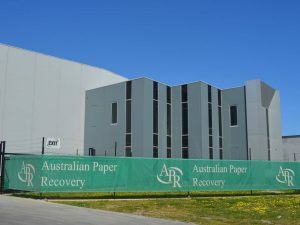 Australian Paper Recovery has been in the business of collecting waste paper, plastic and cardboard waste since 2002 and has earned an industry leading reputation. 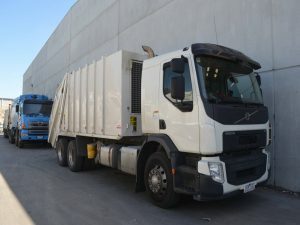 In today's ever increasingly competitive business environment, we are an important resource for many commercial and industrial companies in the recovery and recycling of all grades of waste paper, plastic and cardboard. 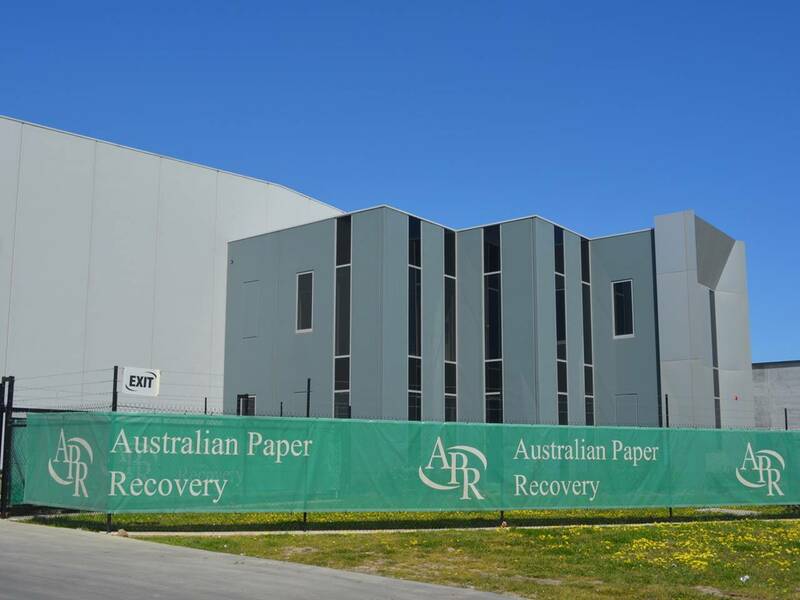 As a leader in the recycling industry, Australian Paper Recovery offers a quality product with premium prices and services through our network of packing facilities and on going mill relationships. APR has been operational since 2002 and in this time has handled in excess of 1,000,000 tonnes of recyclable products especially paper, plastic and cardboard to both domestic and international markets. APR has established it's packing sheds in Melbourne and surrounding suburbs, with it's own baling and sorting facilities and it's willingness to contract process. 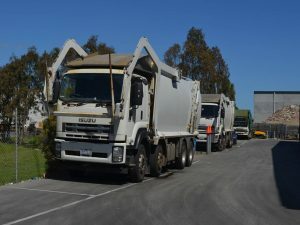 APR see's itself as the market leader offering it's services to many of Australia's leading recycling companies. 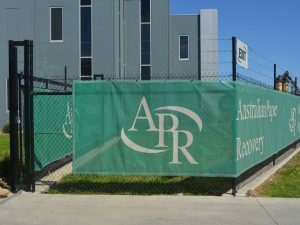 APR opened it’s first packing shed back in 2002 in Springvale. 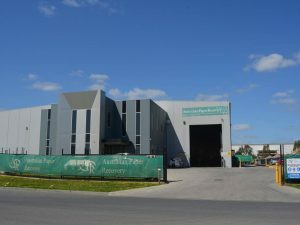 As the business developed quickly we out grew the Springvale shed by 2004. We moved the operation to Dandenong South. This suited us well, but still needed more room and closer access to the freeway. We moved again to a more accessible spot for our drivers and contractors. 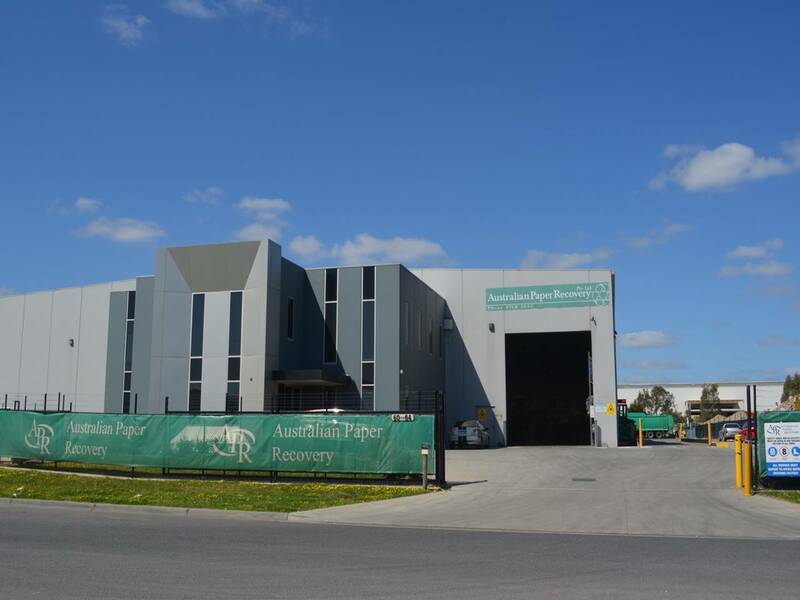 We are now situated at 60-64 Thomas Murrell Crescent Dandenong South. 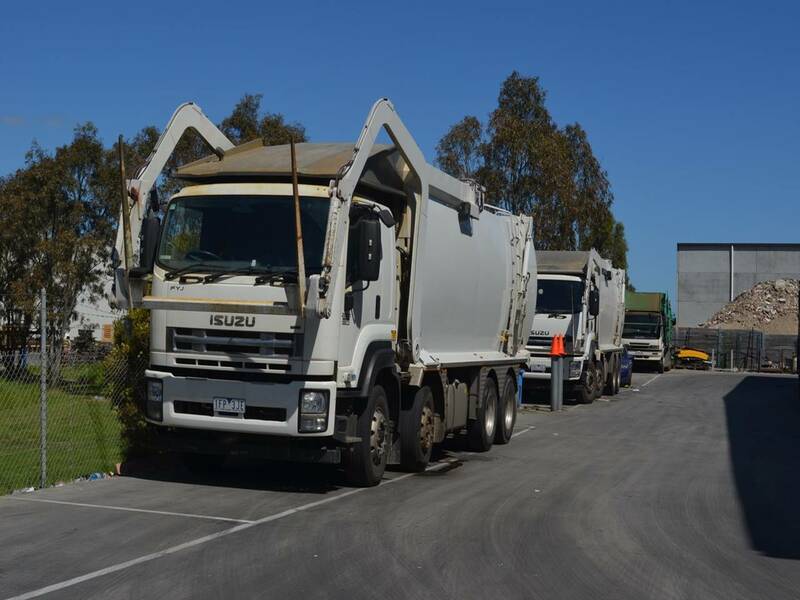 Since moving the operation to Dandenong South we opened two facilities in the Western Suburbs. One is a highly functional packing shed and the other is a registered secure document destruction facility.